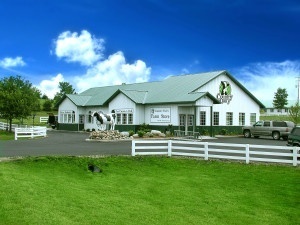 Country Dairy, Inc. is a family owned business in the Ludington area that has been processing and bottling milk in West Michigan since 1983. They offers tours of the facilities so you can learn more about dairy farm production in this great state. When finished with the tour, be sure to stop by the Farm Store & Deli for cheese, milk, ice cream and much more.